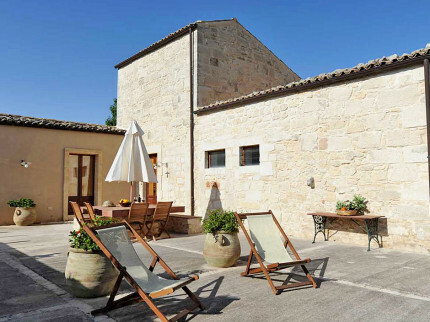 With its long summers, pleasant Mediterranean temperatures and the lure of golden sands and azure waters, Sicily offers a once in a lifetime holiday destination. 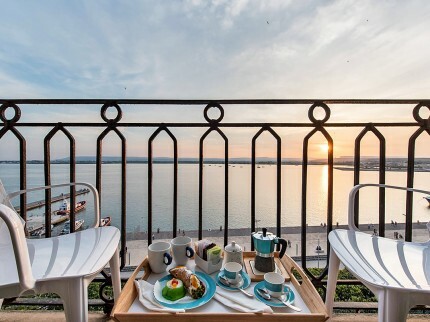 Steeped in history, this isn’t just for the beach lovers, as the art, architecture and culture add to the undeniable charms, while the food and drink is tempting enough for even the pickiest of eaters! 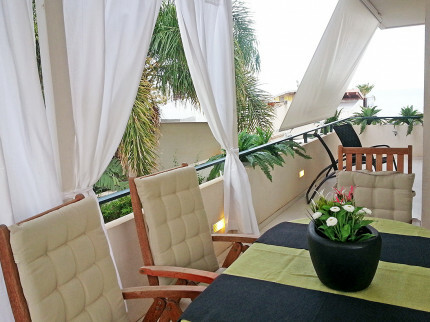 We have a stunning range of holiday apartments to suit all tastes and budgets. 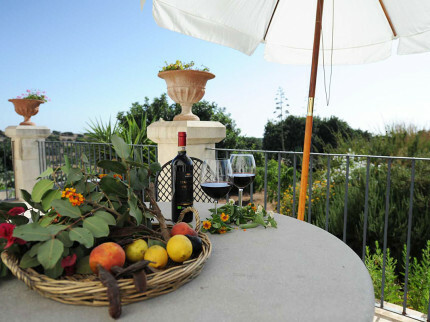 Whether you are in search of coast or countryside views, private gardens and pools or those within proximity to all the amenities you may desire, we hope you will find all and more from your Sicily holiday apartment. We'd love to help you with your holiday plans! 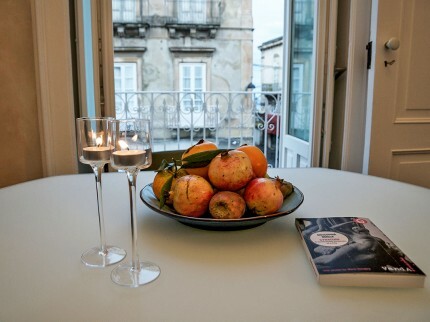 Stylish accommodation just minutes from the beautiful Piazza Duomo in the stunning Baroque town of Ortigia. 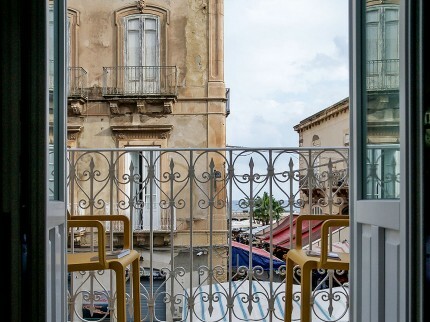 No tour of Sicily is complete without a visit to this fascinating Sicilian town. 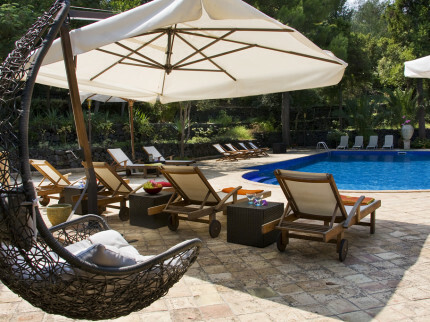 Located on the lower slopes of Mount Etna, this great apartment is set in a private estate with beautiful gardens and shared pool plus a tennis court. 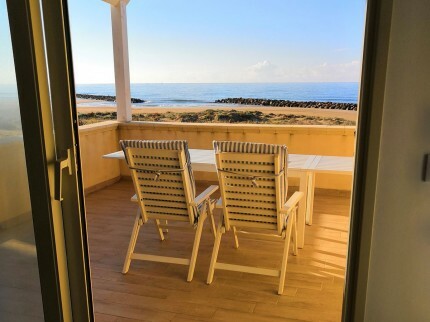 Lovely apartment in a fantastic spot right on the sea front in bustling Marina di Ragusa with the beach, shops, restaurants and bars on the doorstep. 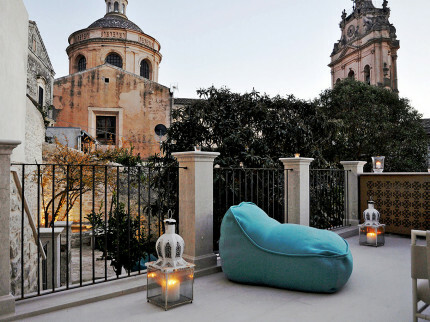 This original 500 year old town house offers chic and contemporary accommodation in the centre of Modica, with hydromassage tub in the pretty walled garden. 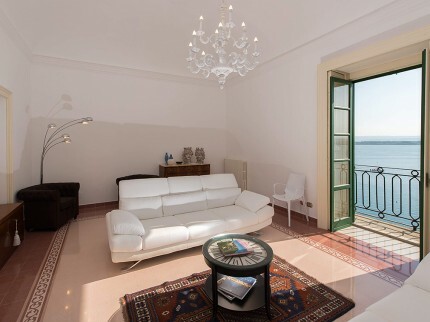 This town apartment is located within one of the original Palazzos on the seafront in the stunning Baroque town of Ortigia. 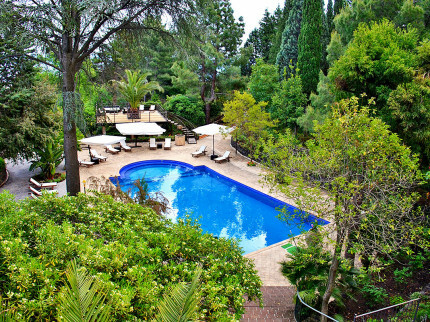 You'll find restaurants, shops and bars on your doorstep. 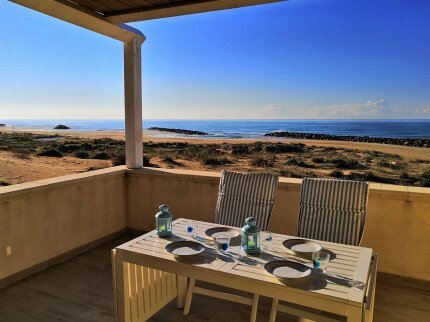 Stylish countryside apartment set in pretty gardens filled with olive and carob trees, with shared infinity pool, just 21 kilometres from the coast. 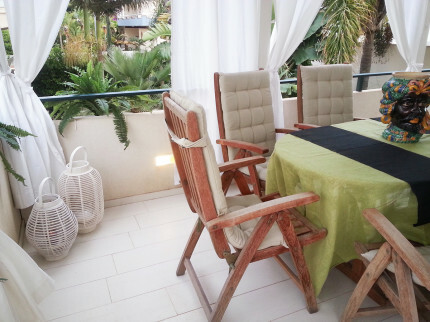 Beach-side apartment with two bedrooms in super location practically on the sand and within walking distance of the small seaside town of Donnalucata. 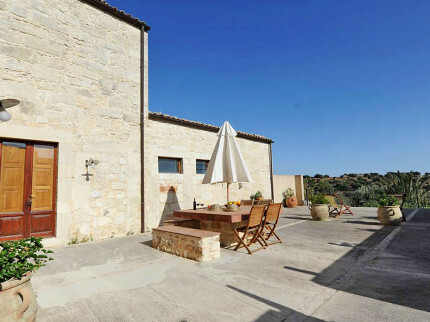 Stylish Sicilian apartment with private courtyard and panoramic terrace overlooking the stunning countryside, just 21km from the coast at Marina di Ragusa. 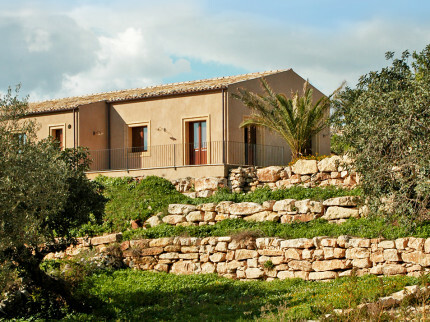 Comfortable apartment in beautiful setting surrounded by pretty gardens full of ancient olive trees and local carob trees, with fabulous infinity pool. 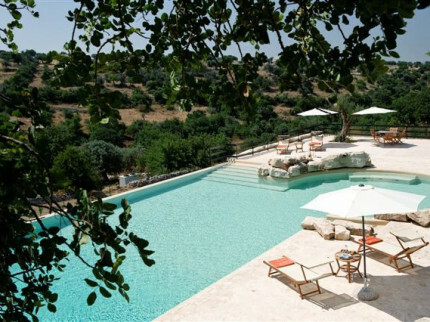 Spacious apartment in beautiful setting surrounded by pretty gardens full of ancient olive trees and local carob trees, with fabulous infinity pool.